happy friday everyone. hope you had an amazing week. there were a few bumps and bruises for me this week, while at the same time some really amazing things came together. 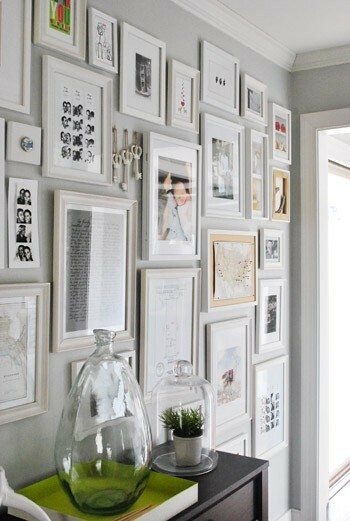 after this POST i figured i should at least show you a few various ways to reuse frames. 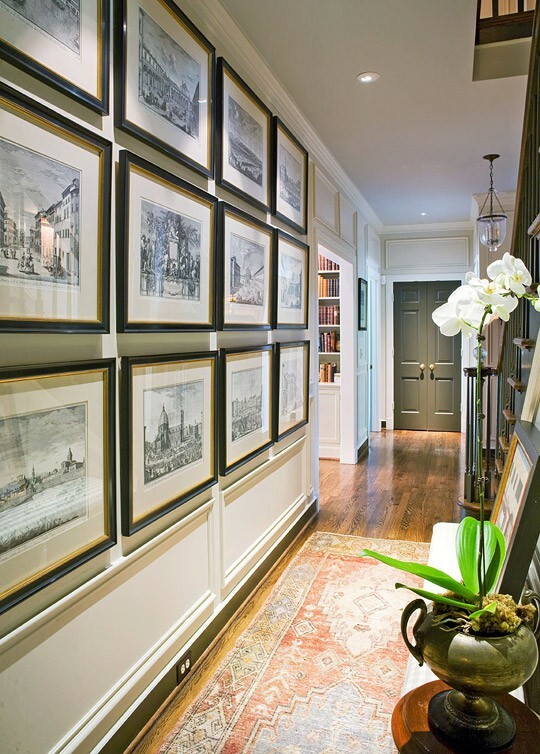 if you happen to find a lot of frames that are all the same size a gallery wall is an excellent way to use them. 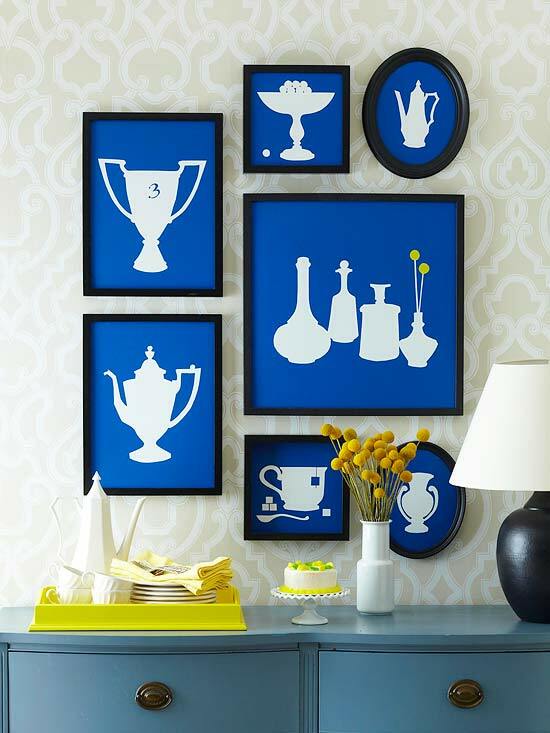 groupings allow for a much greater impact than just a single piece. 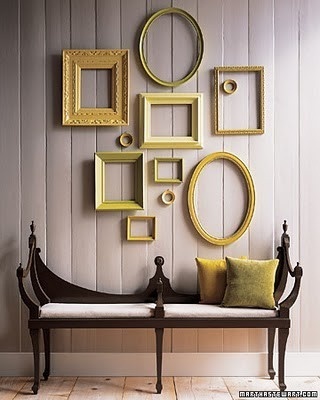 if you have a collection of frames, more than likely they won't be the same size, width or shape, but they can all speak the same language if you paint them the same color. i just came across this image last night. not sure how i missed this one, but its another way to make frames speak the same language. 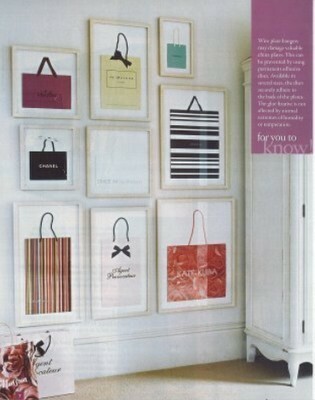 there are so many various applications for using blank frames. these are just a few that i like. 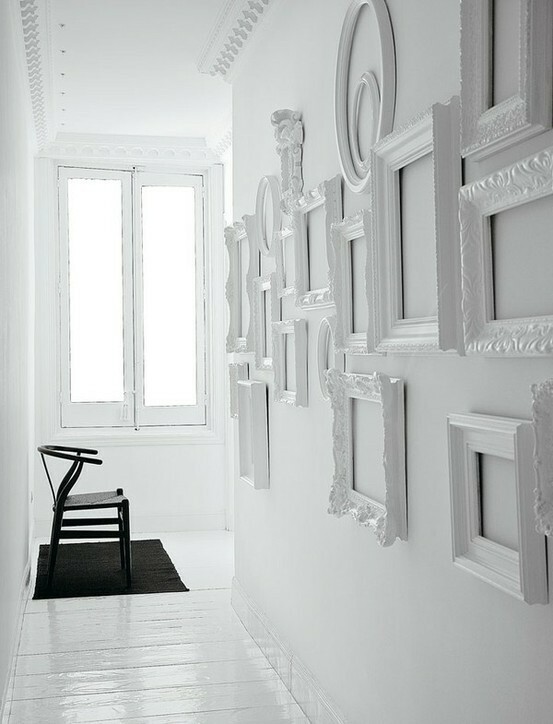 what are some ways you use vintage, thrifted or store bought frames in your own space?